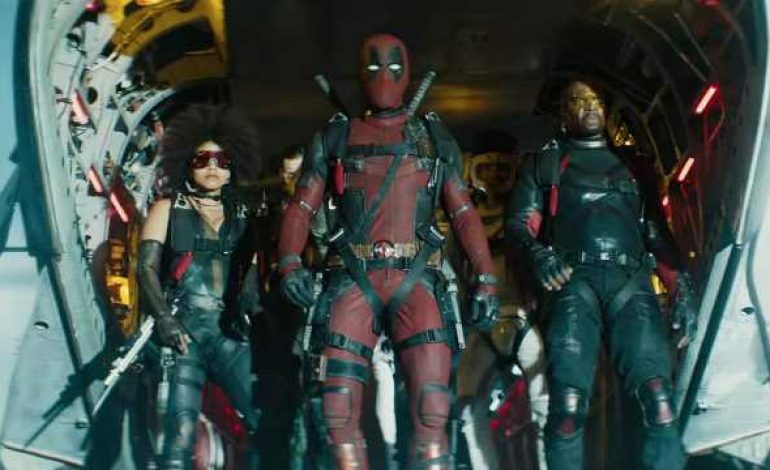 With the team being introduced in last year’s Deadpool 2, there was hope for the X-Force team from the comics to have a full length feature film in the vain of Fox’s hit franchise with Deadpool. However, with Disney-Fox merger becoming a thing, plans for this possible X-Force movie may not see the light of day. The rumors of the film’s production being cancelled started to arise even further as Deadpool and X-Force creator Rob Liefeld was quoted saying, “Pour one out for ol’ X-Force. Victim of the merger. $800 million grosser easy,” in regards to the film’s cancellation. Despite his statement, there is still no official confirmation at Fox regarding the alleged film. The reason he stated that is not only because of the Fox buyout at Disney and Marvel potentially wanting to do their own thing with the X-men franchise, but also just the simple fact that the film has never gotten around to its official production. 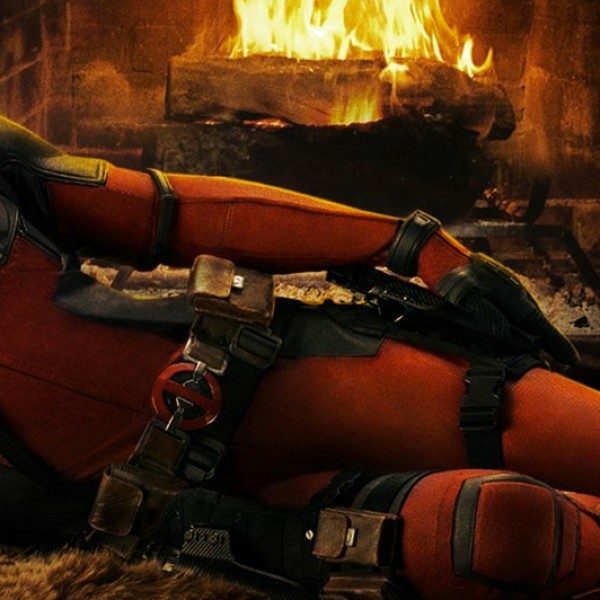 he Fox-Disney merger is seemingly putting an end to not just X-Force, but for most other future Fox projects with Marvel, as there has been no word on other films slated such as Deadpool 3 or Gambit since then. It’s rumored that cast members such as Ryan Reynolds will still be around for future Marvel projects potentially with the popularity of his Deadpool being so strong. However, as of now, the only Fox properties to officially have a movie coming out soon are The New Mutants in August (despite being initially slated for April of 2018) and Dark Phoenix; and, given the merger, it might be the last time the 20th Century Fox fanfare will be heard in front of a Marvel Property.